Is Donald Trump has alleged new affair? Sri Ramachandra Murthy August 27, 2018 17:00 IST Is Donald Trump has alleged new affair? 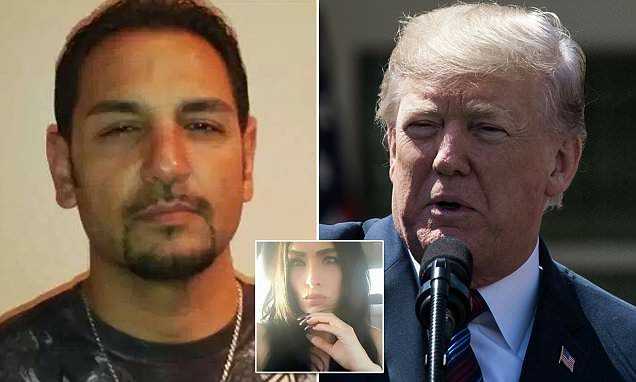 Washington sources reported that former Trump World Tower doorman Dino Sajudin said that he has knowledge about the alleged affair between President Donald Trump and a former housekeeper which resulted in a child. Meanwhile Marc Held, the attorney for Dino Sajudin said that his client has been released from the contract that he entered with American Media Inc that forbidden him from discussing the matter with anyone. As per report Sajudin, 46, was a doorman at a Trump property in Manhattan until after the 2016 election. Recently he first came forward with the claims about Trump's affair in April this year. Earlier the contract was signed on November 15, 2015, and stated that American Media Inc has the exclusive right to Sajudin’s story but doesn’t mention details of the story beyond saying, "Source shall provide AMI with information regarding Donald Trump's illegitimate child." According to a report the contract states that "AMI will not owe source any compensation if AMI does not publish the exclusive” and the top of the agreement shows that Sajudin could receive a sum of USD 30,000 "payable upon publication as set forth below". Previously, Trump’s former attorney Michael Cohen pleaded guilty and told prosecutors that Trump had ordered him to make payments to cover up the affairs and other stories. 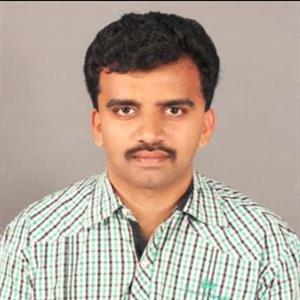 AP recovers melted Gold of lost from Tirupur Crown theft Close to three months after the theft of three crowns from the temple of Sri Govinda Raja Swamy in Andhra Pradesh's Tirupati town, the police have finally cracked the case. Reportedly the three crowns which were stolen weighed approximately 1,351 gm and were valued at around Rs 50 lakh.